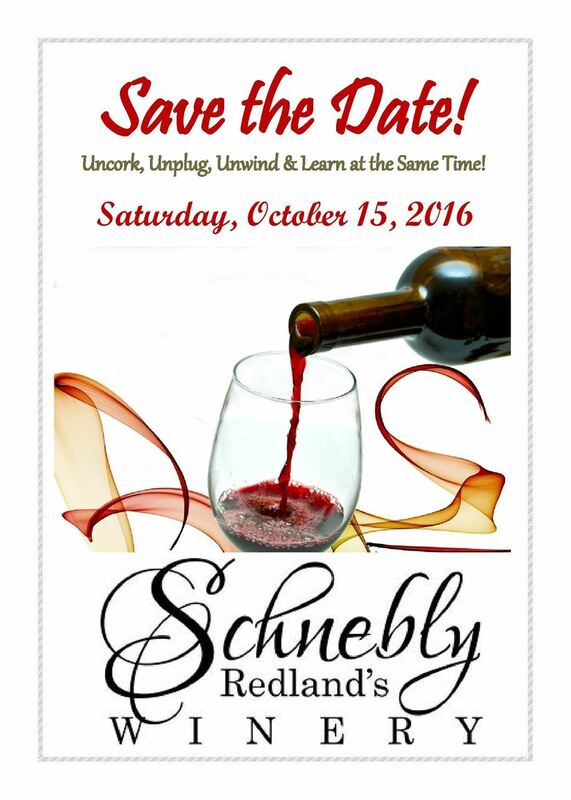 Come "un-wine" and socialize with colleagues while discovering a hidden gem in the Redlands, with locally-sourced wines and an award-winning chef. Includes open bar (Schnebly wines, sparkling wine, and craft beers) and special menu! Special thanks to our sponsors listed below. Speaker: Karen Chamberlain of Litigation Services, LLC -- South Florida's very own ediscovery software sleuth. She will also cover the ethic pitfalls behind ediscovery. Includes open bar of Schnebly wines and craft beers and special menu! For further information, contact: Vivian Fusco, SFPA President, at mailto:admin@sfpa.info.